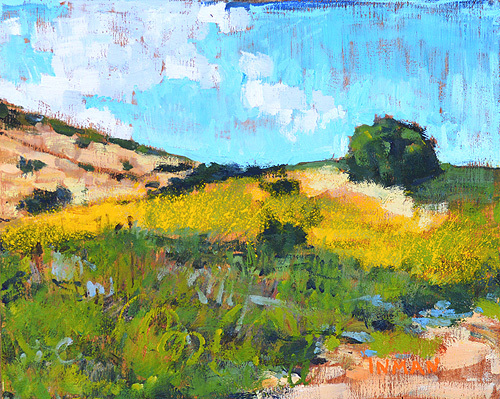 Spring in Laguna- I’ve been trying to get around to finishing this painting for a while. 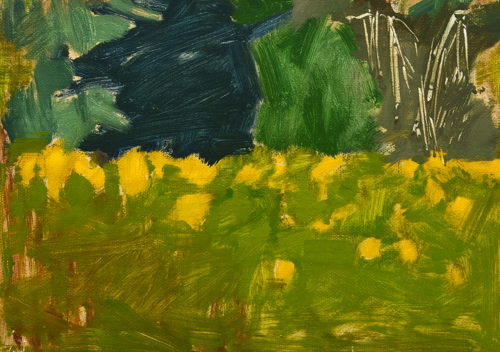 This entry was posted in Landscape Paintings and tagged 8 x 10 inches, hill, laguna beach, landscape painting, oil on wood, orange county, southern california, tree, wildflowers on September 5, 2013 by Kevin. Springtime in Laguna Beach, with the bluffs dotted with wildflowers. 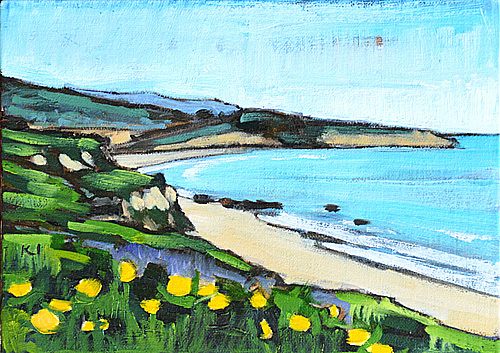 This entry was posted in Landscape Paintings, Seascape Paintings and tagged 5 x 7 inches, beach, california, crystal cove, flowers, laguna, laguna beach, landscape painting, ocean, oil on linen on panel, salt creek beach, seascape, shore, wildflowers on May 30, 2013 by Kevin.